Last December, people familiar with the matter indicated that Apple was "nearing a decision" to build a server farm in Oregon. After a filing with the Crook County clerk's office emerged last week with Apple's name on it, the Cupertino, Calif., company has publicly confirmed the development, which is known as "Project Maverick," KTVZ.com reports. "We purchased the land and its for a data center, said Apple spokeswoman Kristin Huguet, adding that the facility will be "green." Earlier this week, the company revealed in a Facilities Environmental Report that its massive server farm in North Carolina will utilize the largest end-user-owned onsite solar array and the largest non utility fuel cell installation in the U.S., making it the only facility in its class to earn LEED Platinum certification. According to the report, county commissioners signed the deed for the purchase on Feb. 15, the same day that the state senate voted in legislation that removed an earlier threat of property taxes for data centers in the area. Officials said they were bound by non-disclosure agreements and offered few details on the project, though one judge did say that he's confident it will be "good for Prineville and Crook County." "These folks have been wonderful to work with," said Judge Mike McCabe. "We will look forward to a long-term relationship with them." Apple's facility will be just minutes from a Facebook server farm that opened last year. McCabe revealed that the social networking site "kind of helped recruit" Apple to come to Prineville. Facebook reportedly allowed Apple representatives to tour its facility last summer. 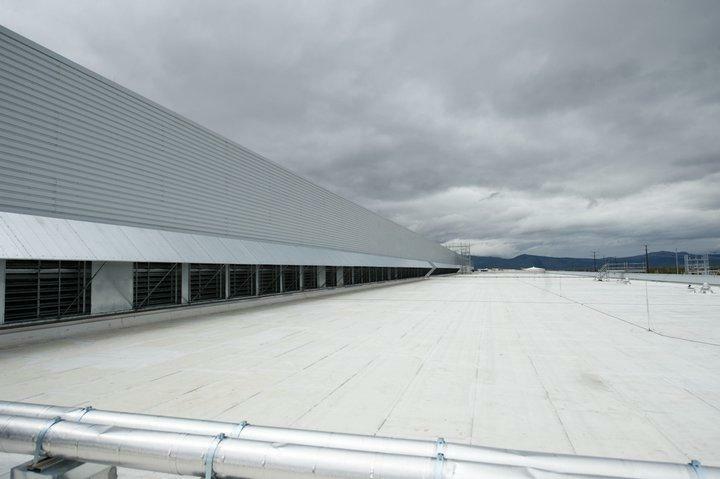 Facebook's data center in Prineville, Oregon | Source: Facebook. As with Apple's Maiden, N.C. project, tax breaks are said to be a significant draw for companies, as exemptions offered by county governments could result in millions of dollars in savings. 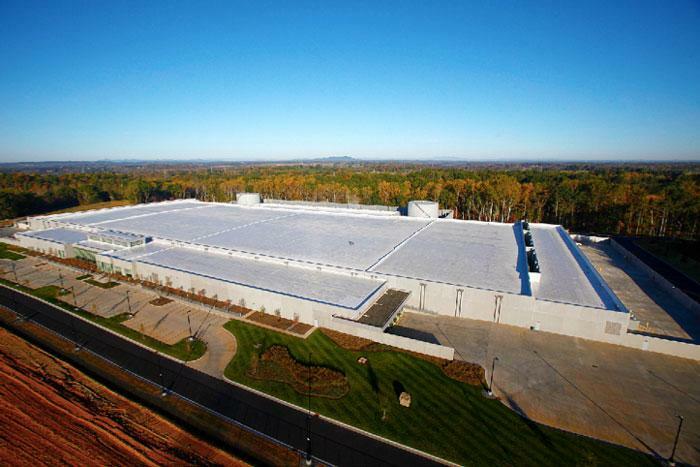 Apple's server farm in Maiden, N.C.
Apple opened up its Maiden data center last spring, almost two years after the project was publicly announced. The facility supports Apple's iCloud service and the iTunes Store.